back on the blog again! 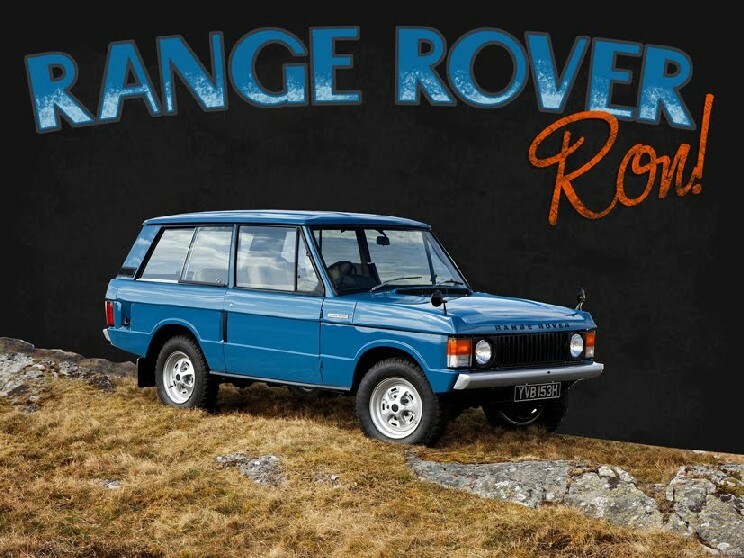 Please check Range Rover Classic barn for the new blog! For sale: Rare Sunseeker sunroof. Some small wear and tear but overall good. Came across this link regarding specs of the rrc..